DC801 is the local DEF CON user group that meets every 2nd Friday at 801 labs. Presentations from DC801 focus on information and general security. 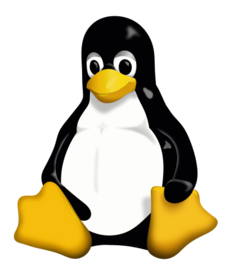 SLC Linux is a bi weekly user group that meets to talk about the Linux operating systems. Local virtual reality user group. Meets on the 1st saturday of each month.